Laura & Matt first met at university. After celebrating the end of their first year of exams they officially became a couple and have been inseparable ever since. 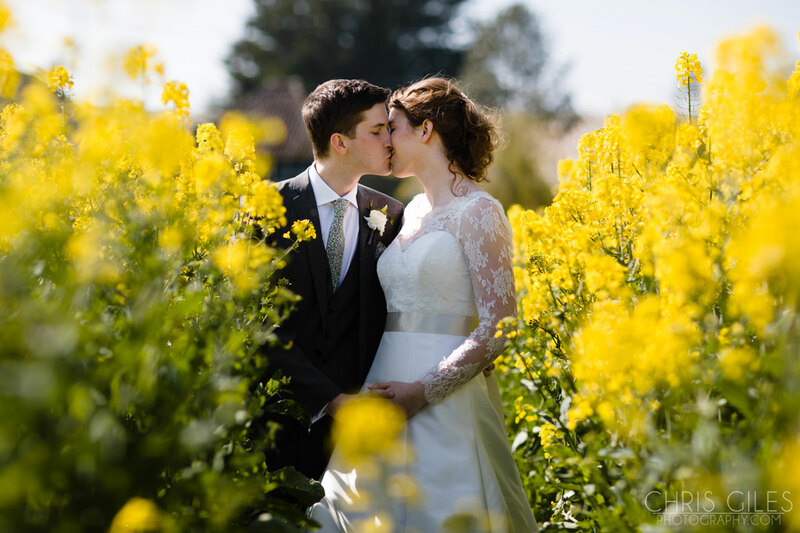 A gloriously sunny spring day in April set the backdrop for Laura & Matt tying the knot at Farbridge. 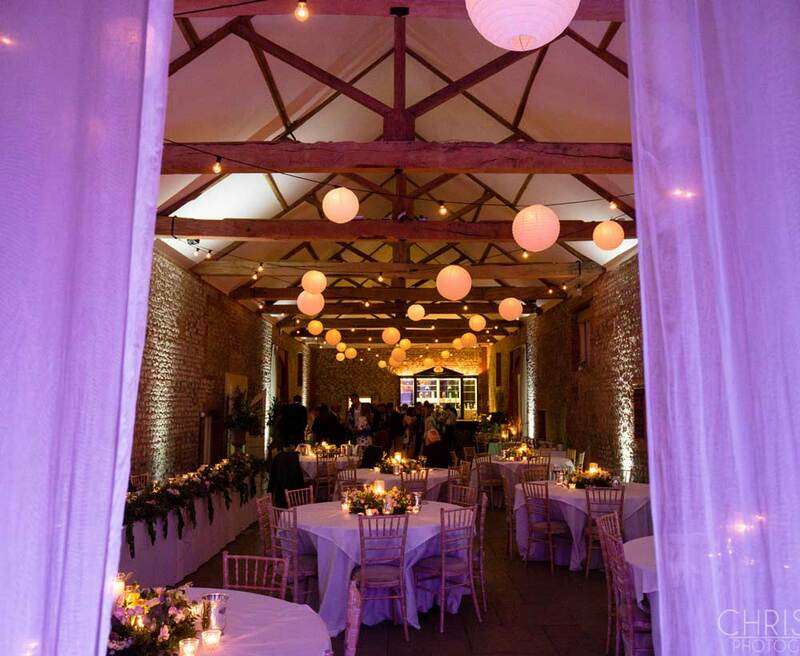 The venue was covered in beautifully thought out details and we LOVE the twisted willow floral archway that took centre stage for Laura & Matt’s ceremony. Laura started her wedding morning at her parents home nearby, so organised some seriously stylish transportation for her and the her bridesmaids. Laura wore a Suzanne Neville gown called Iris with lace sleeves also by Suzanne Neville. 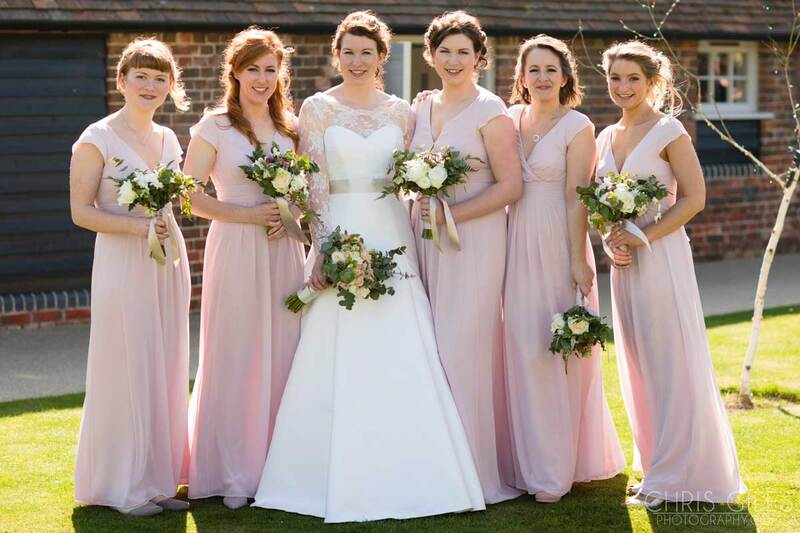 Laura’s bridesmaids wore blush pink gowns by Maids to Measure. 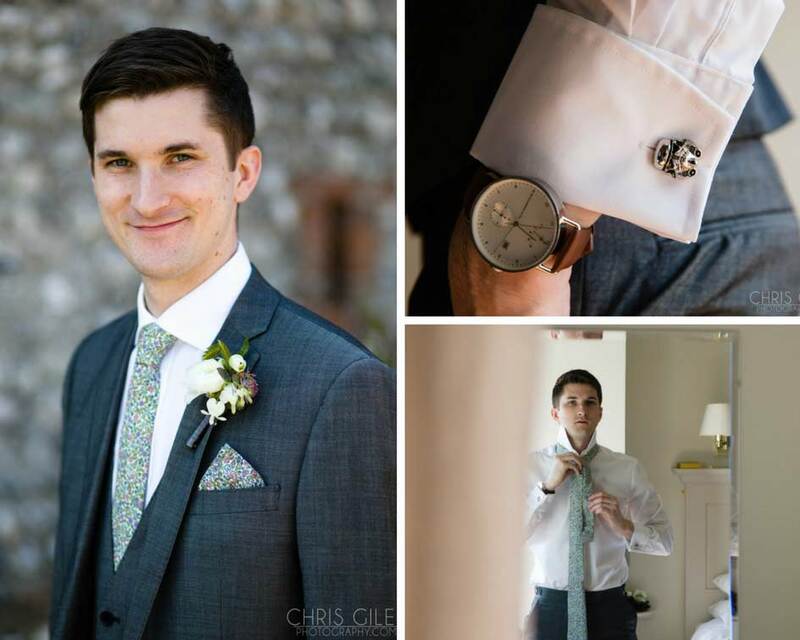 The boys hired their suits from Moss Bros.
Laura & Matt had the help of some fantastic suppliers to bring their ideas to life. 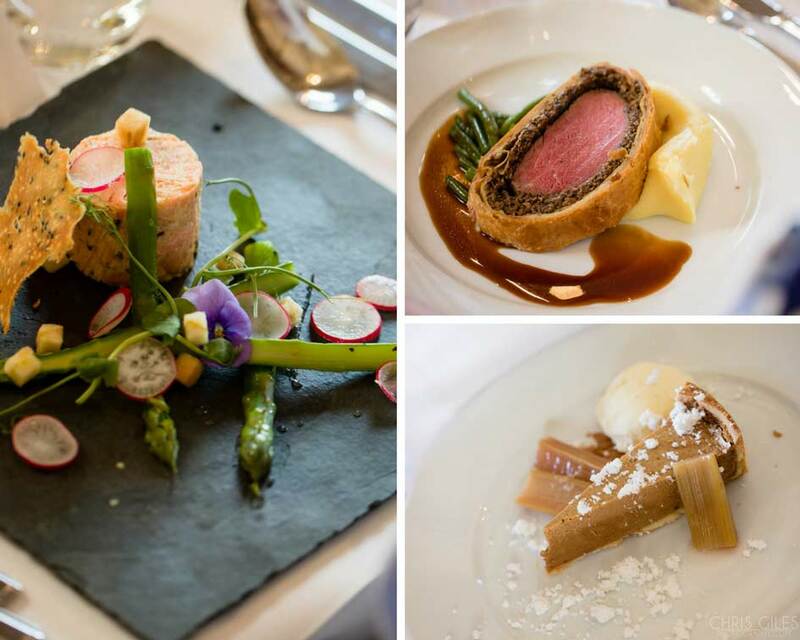 Laura tells us about her experience with their chosen suppliers. 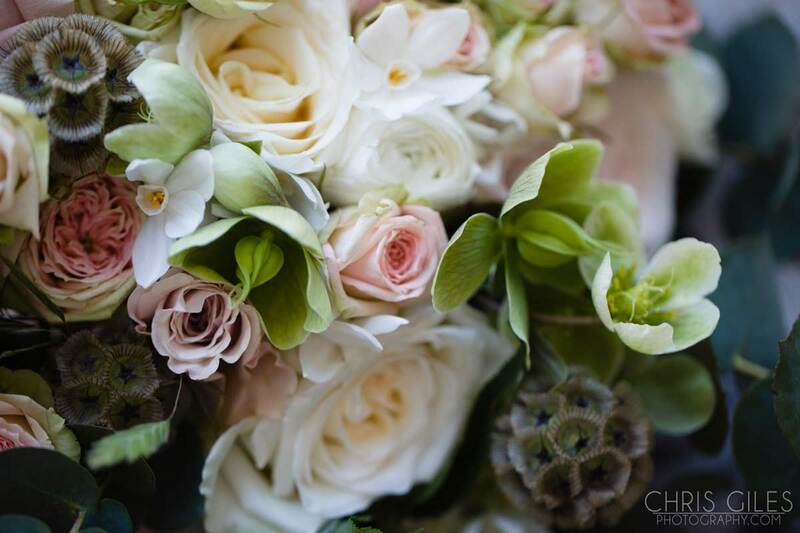 I love searching for vintage/ rustic finds and I met our florist Laura at a country brocante fair. 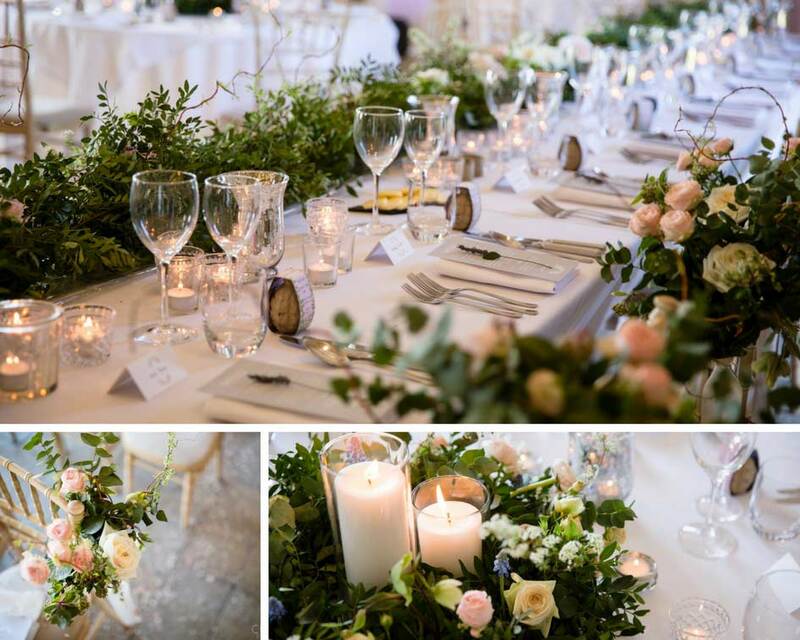 Laura runs Wild Willow and I completely fell in love with her rustic and wild floristry. The other thing we loved about Laura was the fact she also provided props, so all the lovely things you find at country brocantes she could bring to our wedding. 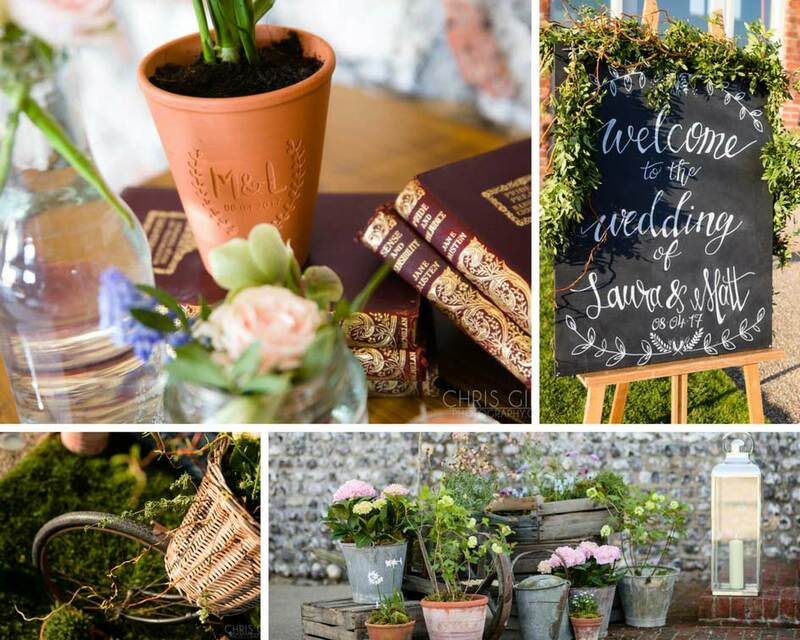 She combined the two beautifully for our day – we had wooden wheelbarrows filled with pots of spring flowers and milk churns, crates and jars with all the best seasonal flowers. 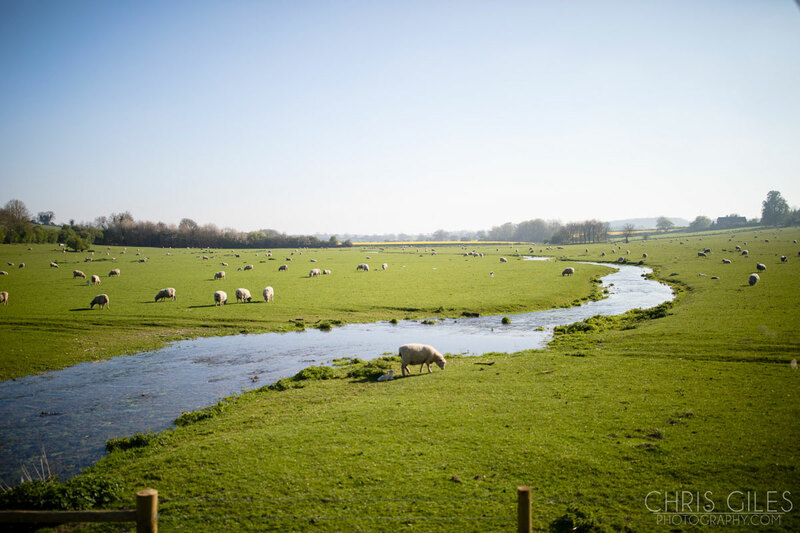 We found our photographer Chris Giles through Farbridge’s supplier list. After searching for ages something clicked with Chris’ images. 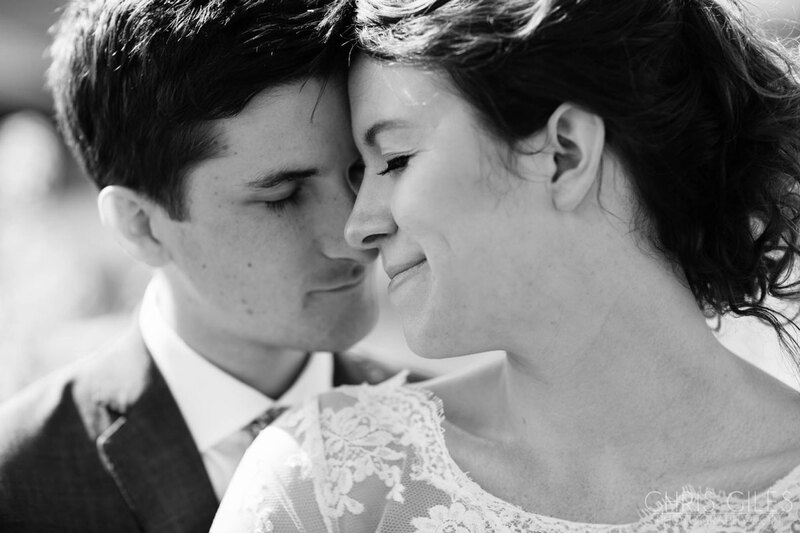 We wanted natural photographs that captured the emotion of the day with as little posed shots as possible. 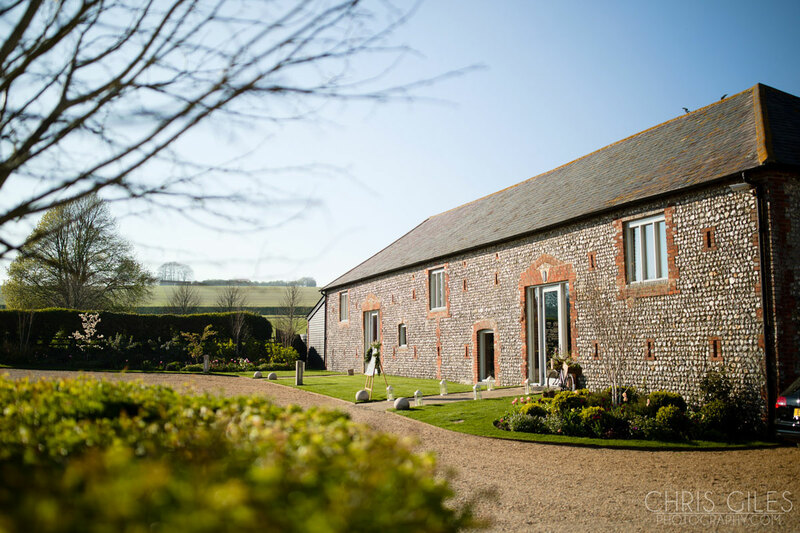 Chris captured this for us and we love looking back through our photos. He is also so much fun and he had us laughing the whole time. My twin sister Emily made our wedding cake. She’s a terrific baker. We had a naked cake, beautifully decorated with spring flowers, marzipan bumblebees and topped with a lego bride and groom. 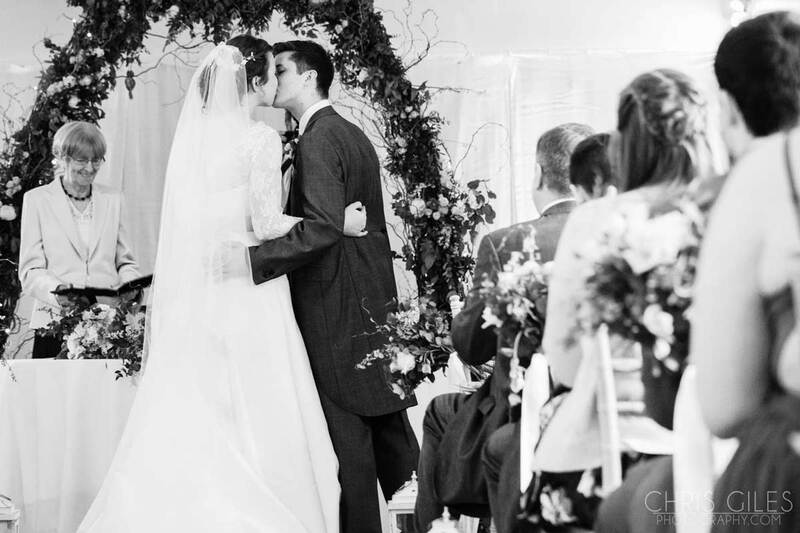 We had a string trio, Niche London, for our wedding ceremony. This was one of our favourite decisions. They played as I walked down the aisle (magical) and also as we left. They then played during our drinks reception in the courtyard and later our first dance song. As playing classical they also mixed it up with modern music like Happy by Pharrell Williams. For the evening reception we chose a live band called Festival Sons, who had a Mumford and Sons feel to them. They were lots of fun and had people dancing into the night. The great thing about both of these choices was that we got to choose the music we wanted from start to finish so we could completely tailor it to us. 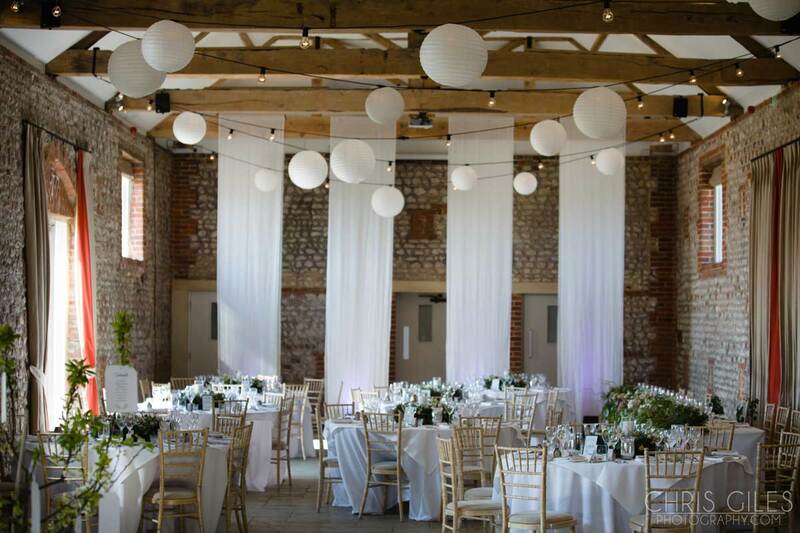 As well as using lots of Wild Willow’s lovely props we also used Stressfree to decorate the barn. 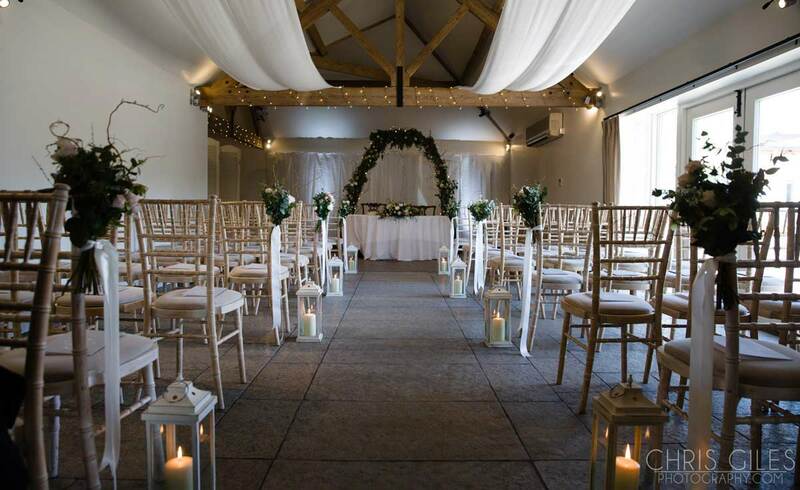 They installed festoon lights and lanterns in the beams. We also had fairy lights and garden games outside. 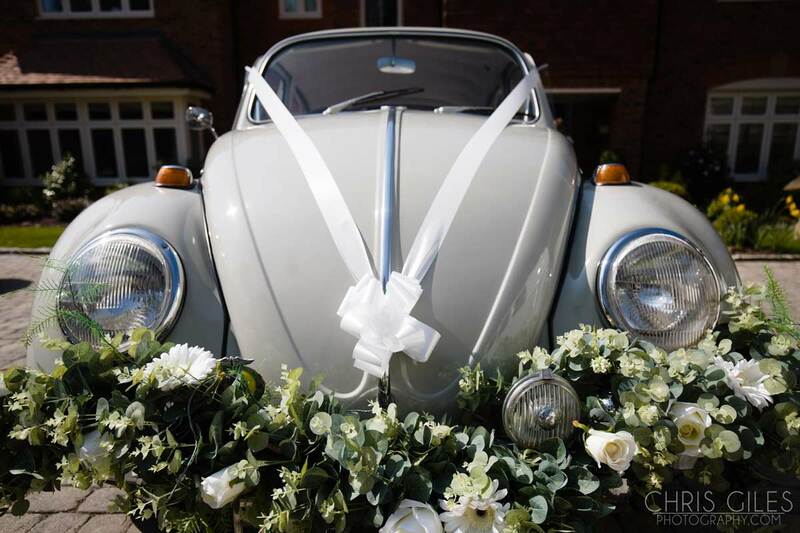 Even though the whole day was at Farbridge I still wanted a wedding car so after getting ready at my parent’s house I travelled with my dad in a vintage VW beetle hired by Sussex Love Bug and the bridemaids came in a matching VW campervan by Calico Moon. Matt and I got engaged in a VW camper in Cornwall so we wanted one in our day! 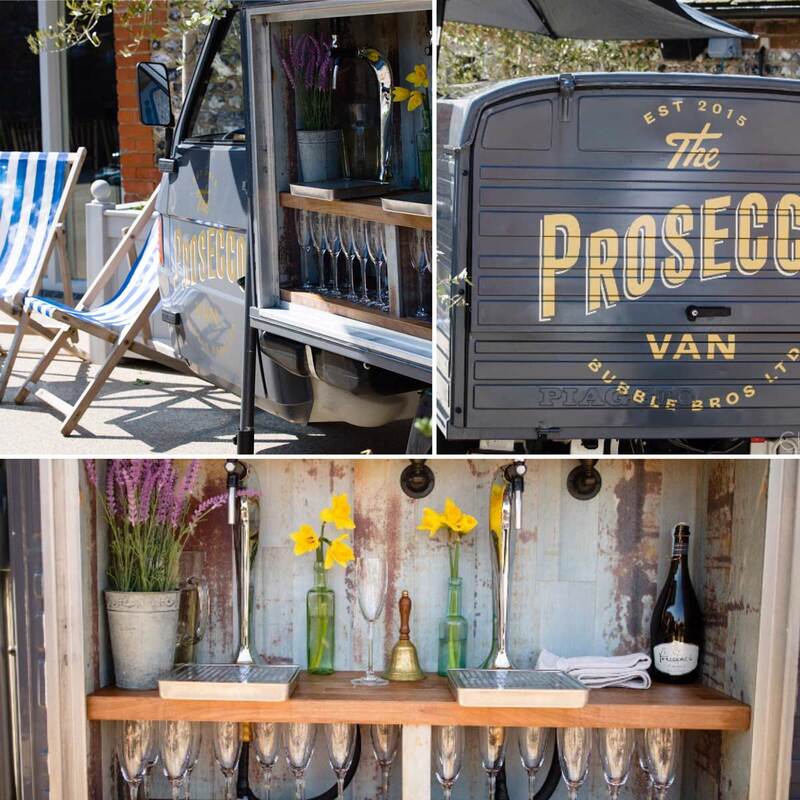 We hired a prosecco van from Bubble Bros for our drinks reception in the courtyard; we had the best weather, so this was perfect. 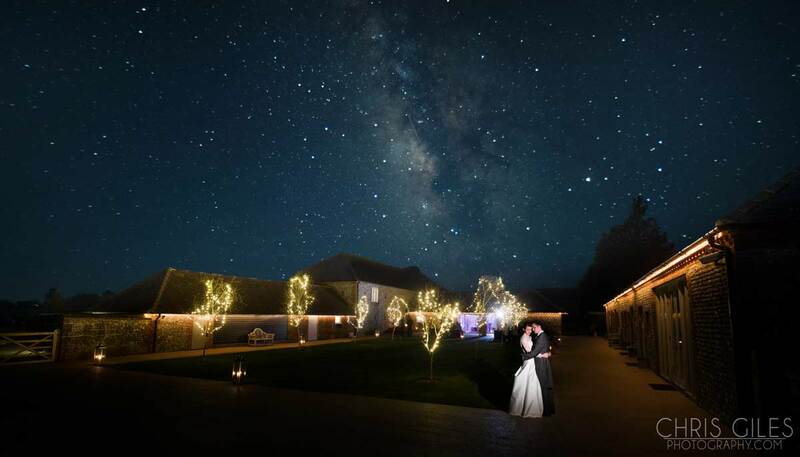 As the evening drew in and the festoon lighting glowed in the main barn, Laura & Matt kicked off the night of dancing to God Only Knows by the Beach Boys. This song has been very special to them for as long as they can remember. 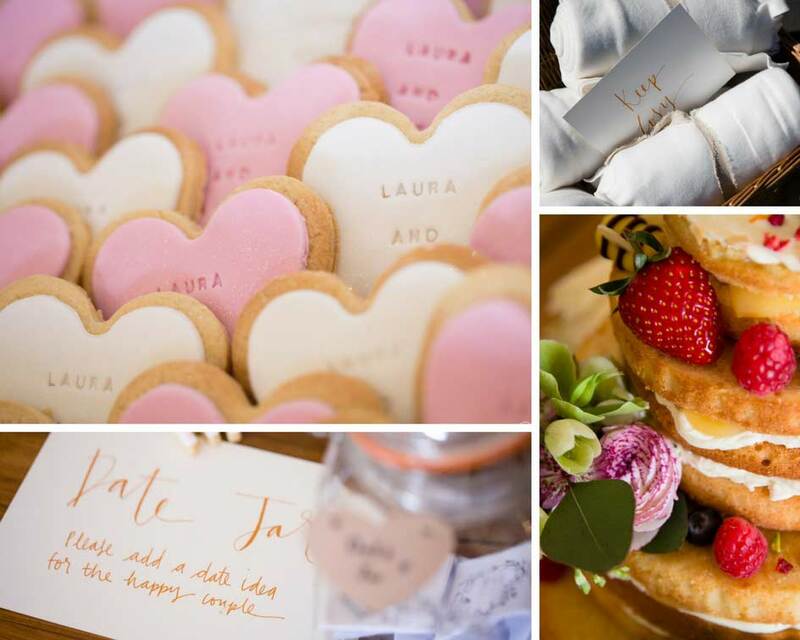 The team at Farbridge absolutely loved being part of Laura & Matt’s wedding! 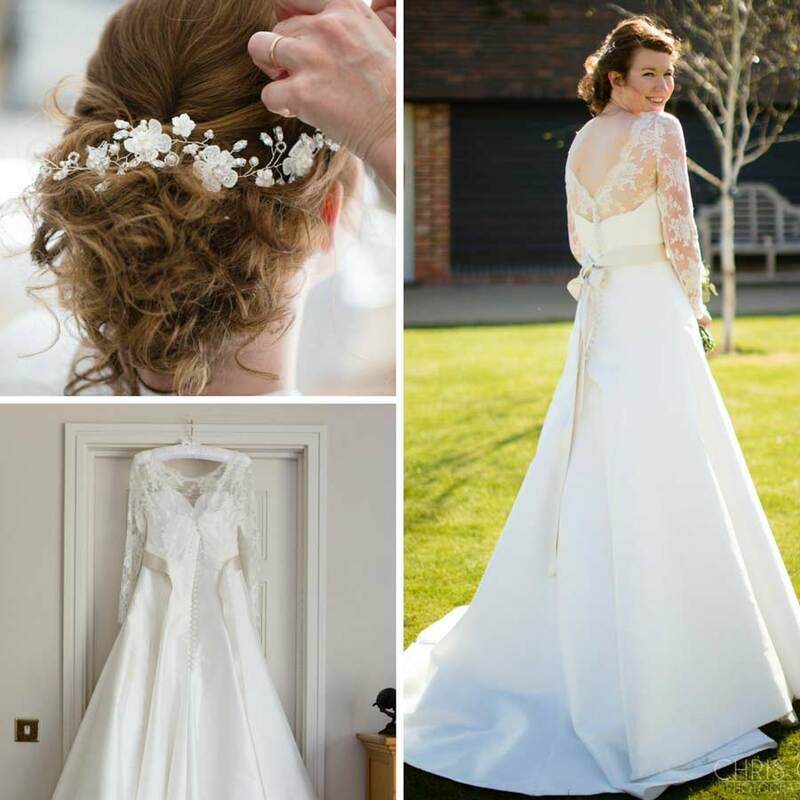 We take lots of inspiration from their stunning day and wish them a lifetime of love and happiness!